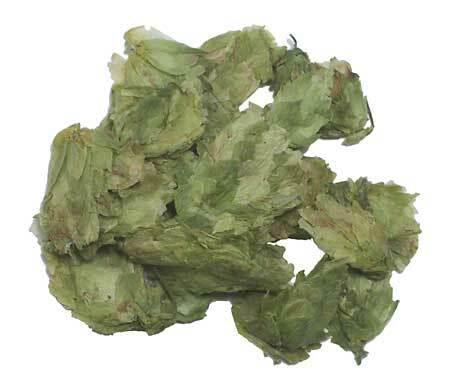 I recently dry hopped 5 gallons of IPA that originally wasn't quite hoppy enough for me. I used 3 ounces and dry hopped for 1 week. Excellent! The product was delivered by Williams' in less than a week across country and was vacuum packed - very fresh!